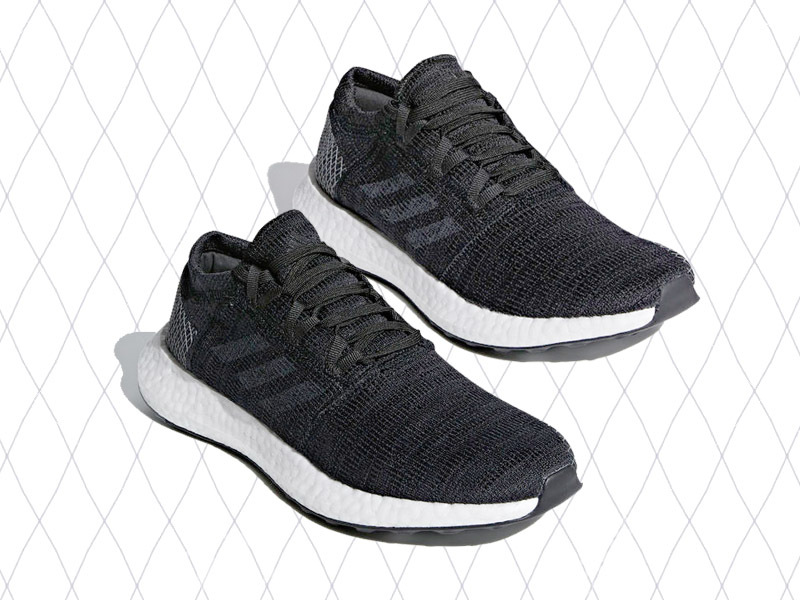 After releasing the adidas SolarBOOST last month, adidas Running continues to hit us up with new running silhouettes this July. 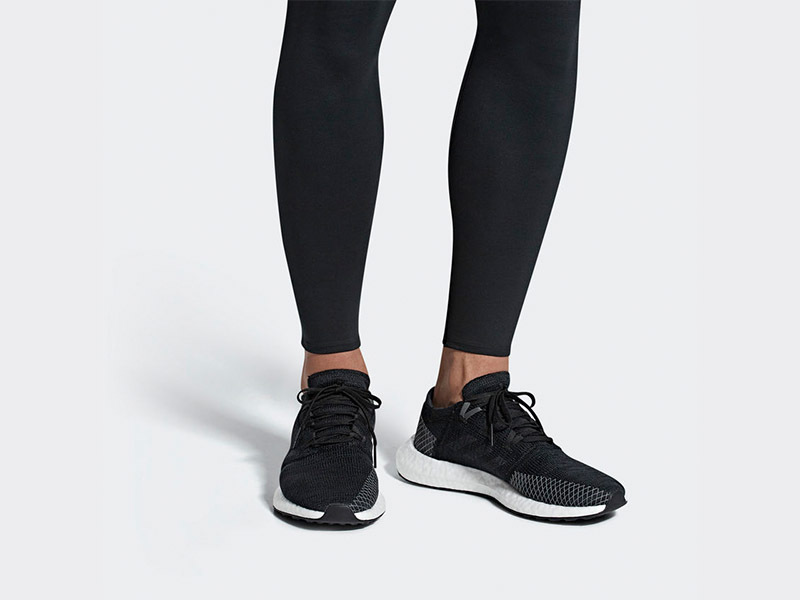 The PureBOOST franchise gets a new silhouette — the PureBOOST Go. 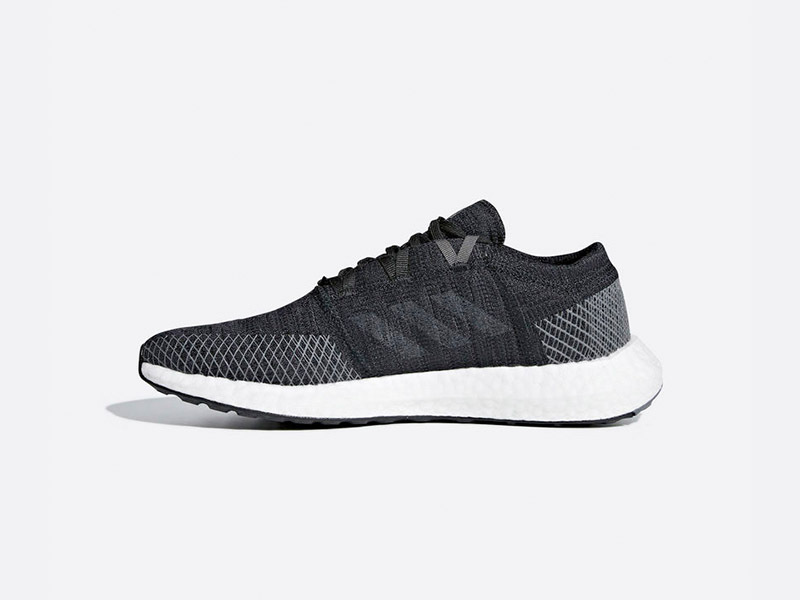 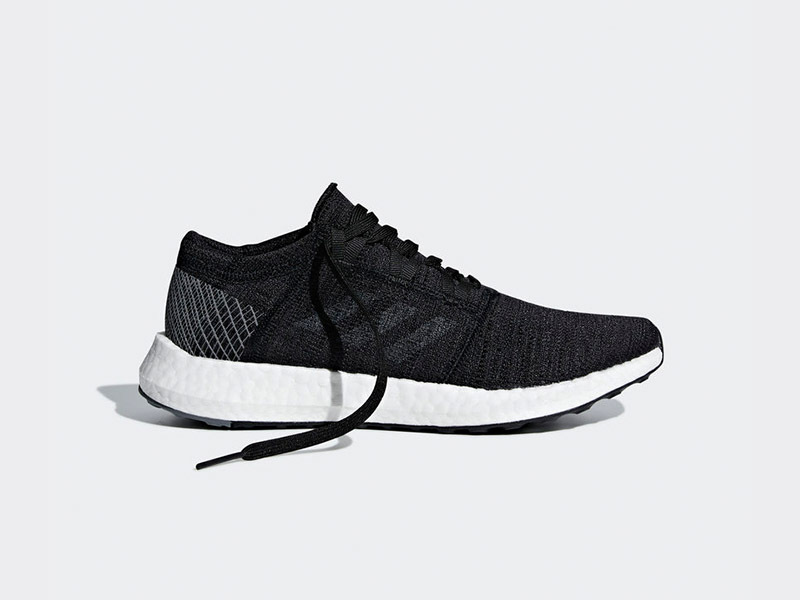 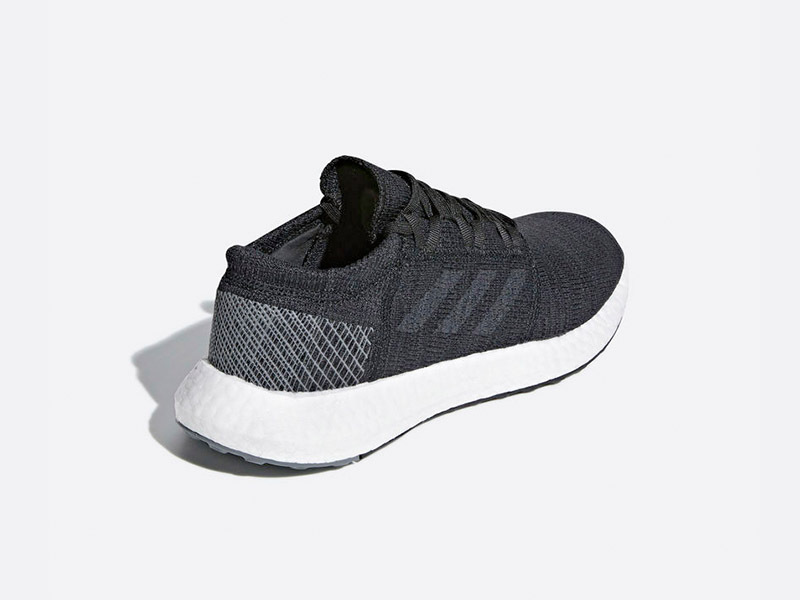 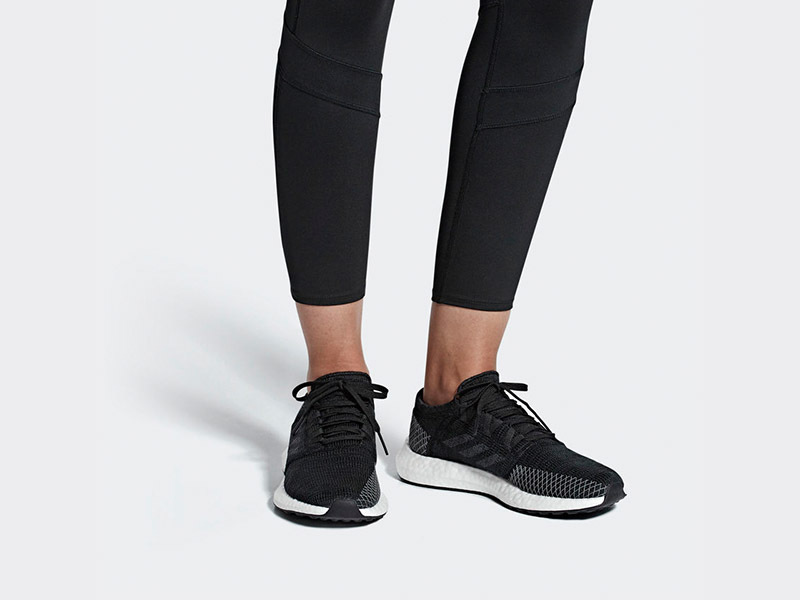 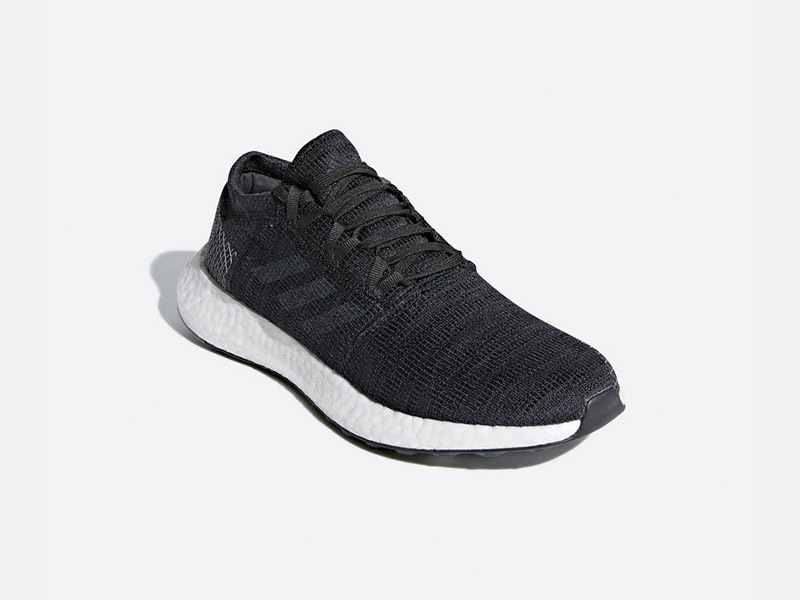 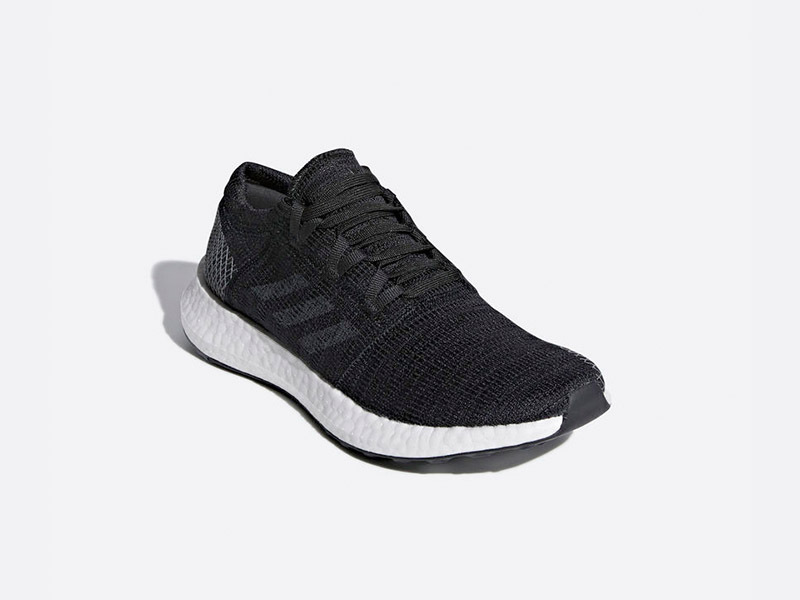 Touted as the ultimate city running sneaker, the PureBOOST Go uses a light, flexible knit upper. 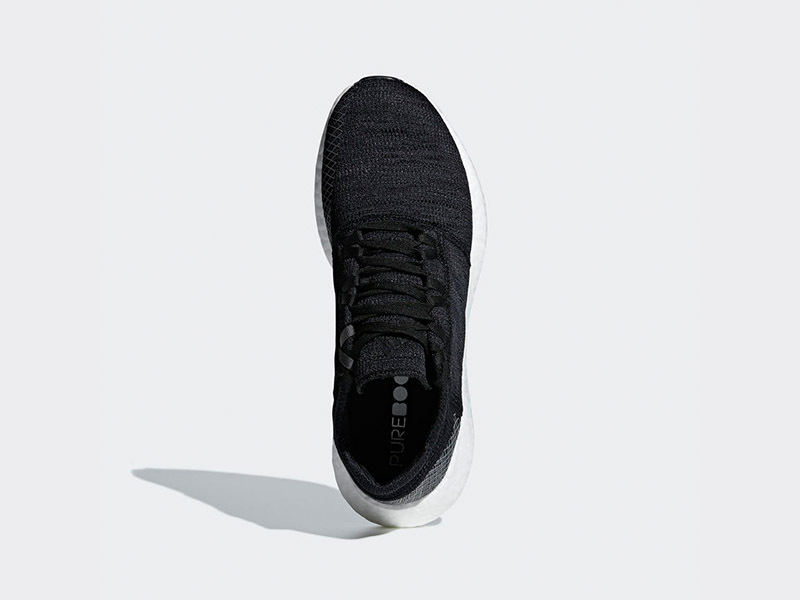 This light upper makes it easier for the shoe to adapt to your foot’s natural movement. 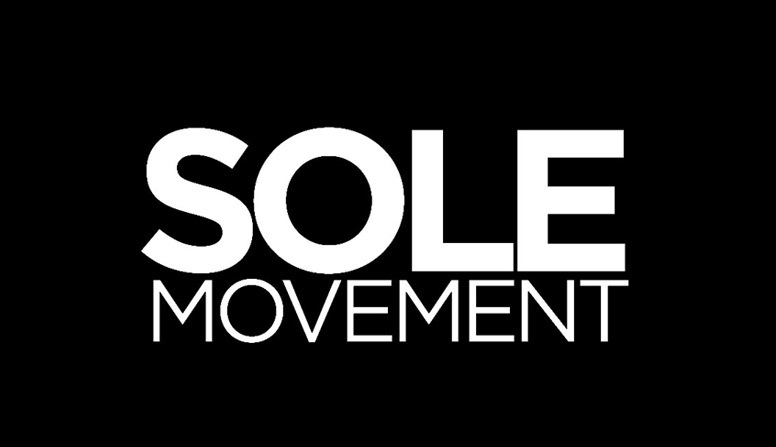 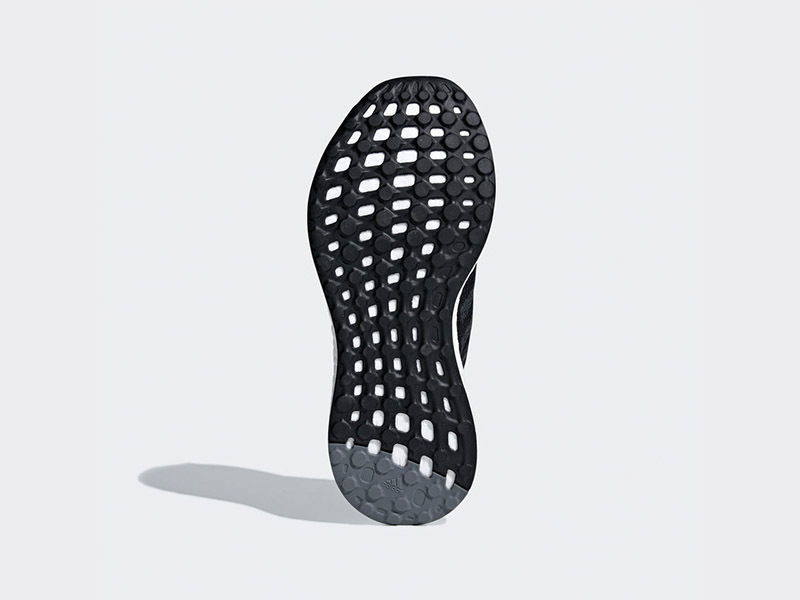 Similar to its predecessors, the shoe showcases a wider forefoot and reinforced heel for better stability. 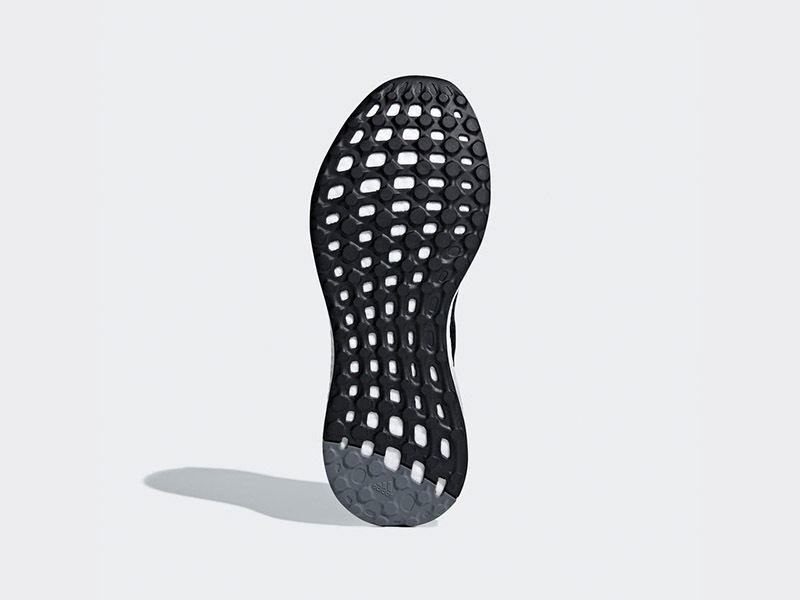 The Boost provides responsive cushioning while the stretchweb outsole is flexible. 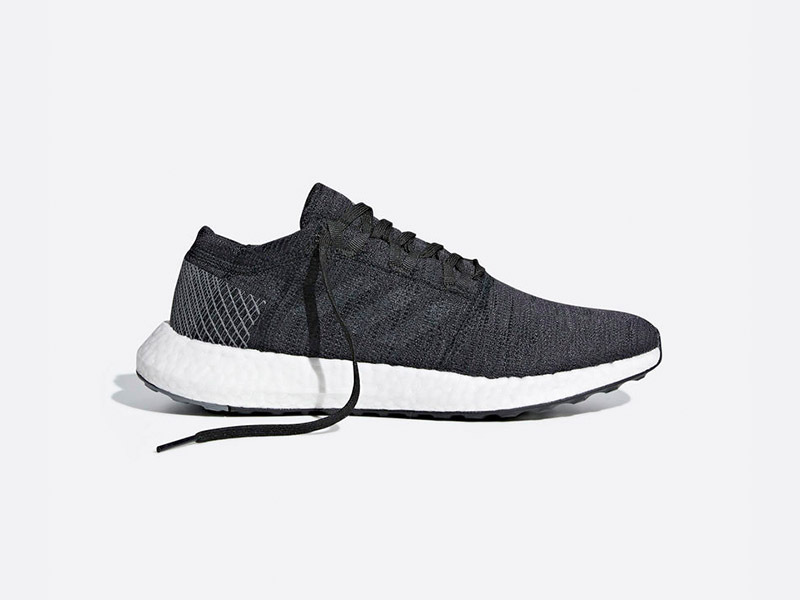 The adidas PureBOOST Go is now available at Sneak Peek, Sole Academy, Capital, and select adidas shops. 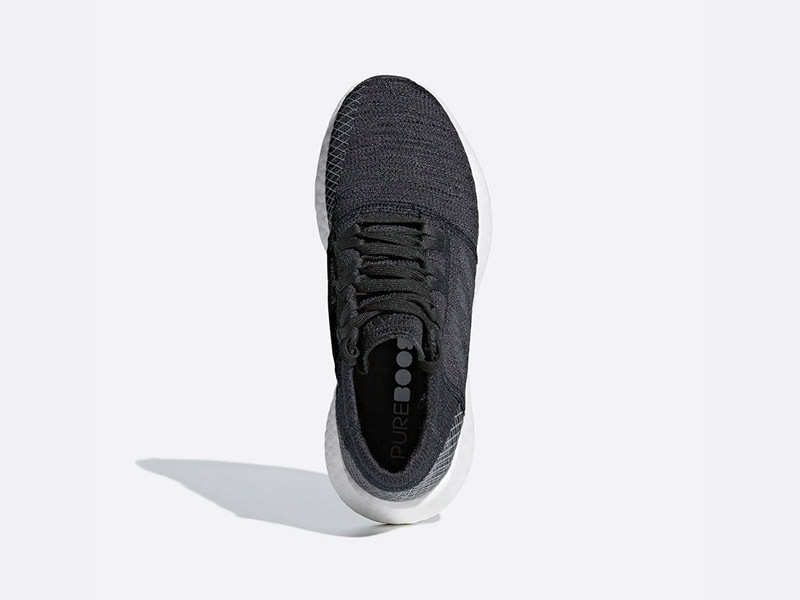 The shoe is available for both men and women, and retails for Php 6,000.